We only stock products that are good for your body and good for the planet. 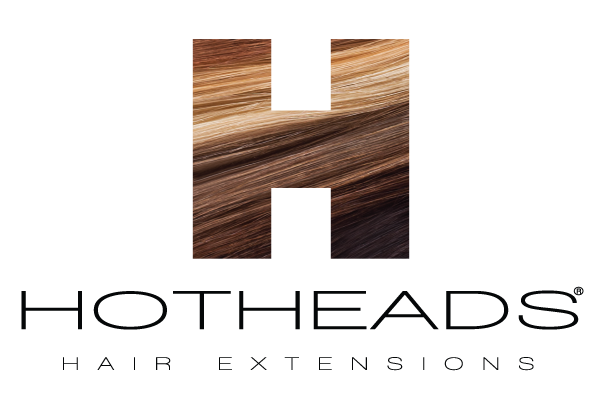 Stop by the salon to browse our full selection, or call to reserve your favorite product. "I love giving hair treatments and seeing people instantly transformed. Clients always say to me, 'If only everyone could sit in your chair!' But everyone can: It's not me – it's the products. All of them were tested on my clients, many of whom are famous people who need to have a great hair day, every day. From the first time I saw what pure botanicals could do for hair, especially when used at potent, active levels, I knew that I was onto something. And your feedback confirms that: Even if I'm not there, I can be there in spirit!" Our promise is to deliver happiness and extraordinary service by providing the healthiest and most effective skin care products. We are committed to protecting the future of our planet through our green practices - We plant a tree for every product sold. Beauty. Our award winning, skin nourishing, mineral makeup formulations enhance and protect even the most sensitive skin. With a variety of formula and finish options and an exceptional shade gallery to promote every beauty ideal, Glo Skin Beauty delivers customized complexion perfection. Coverage that lasts. We use only ultra-fine minerals in a triple-milled process to ensure that every application provides even, continuous coverage that lasts. Powerful antioxidant blend. Glo Skin Beauty’s makeup bases contain a proprietary blend of Vitamins A, C, E and Green Tea Extract for nourishing antioxidant protection. Talc free. All Glo Skin Beauty products are talc free allowing silky, even coverage that enhances skin’s beauty rather than emphasizing imperfections. Rich color palette. Our stunning color range is designed to celebrate individuality. From barely there to beautifully bold, every nourishing shade is infused with a healthy sense of play. Cruelty free. Glo Skin Beauty products are never tested on animals and our award-winning mineral makeup line is PETA approved.